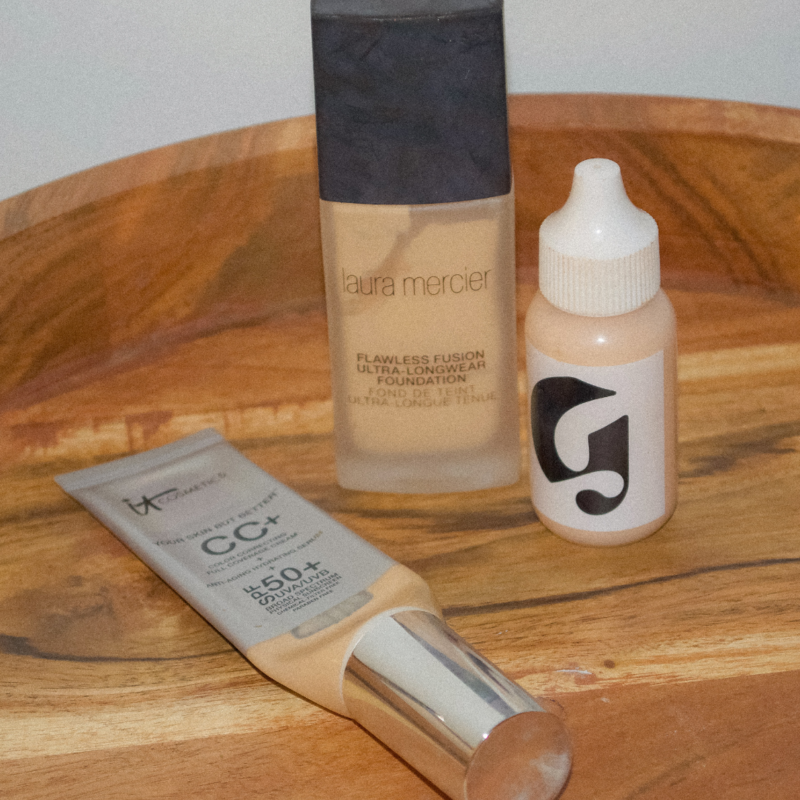 Sign up for Beauty Savers Stories and get tips, giveaways, and event invites delivered right to your inbox! If you have kinks, curls or crinkles, the struggle is real — washing textured hair is a constant battle. Want luscious locks like Solange or Lupita Nyong'o? Switch up your hair regime. 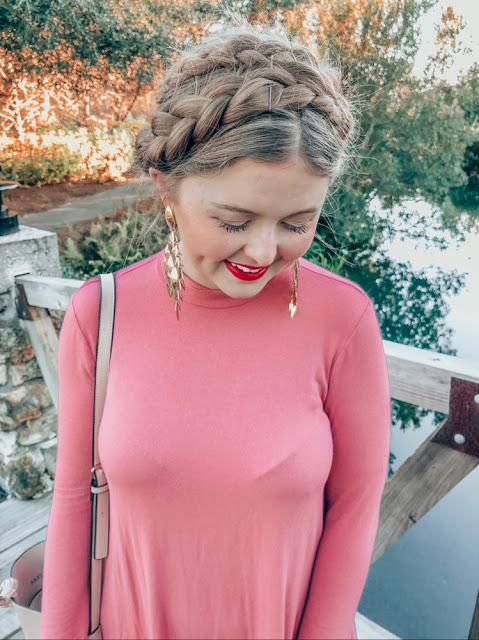 Throw away those shampoos that are secretly damaging your hair — using the right products and techniques will make your life so much easier. Once you've mastered the art of washing textured hair, you'll find styling your mane less of a challenge. Here are three tips for washing naturally textured hair. Harsh shampoos — jam-packed with nasty additives and chemicals — can do damage to beautifully textured hair. So, what's the alternative? Try washing your hair with conditioner instead. It might sound strange, but one hair care expert swears by it. 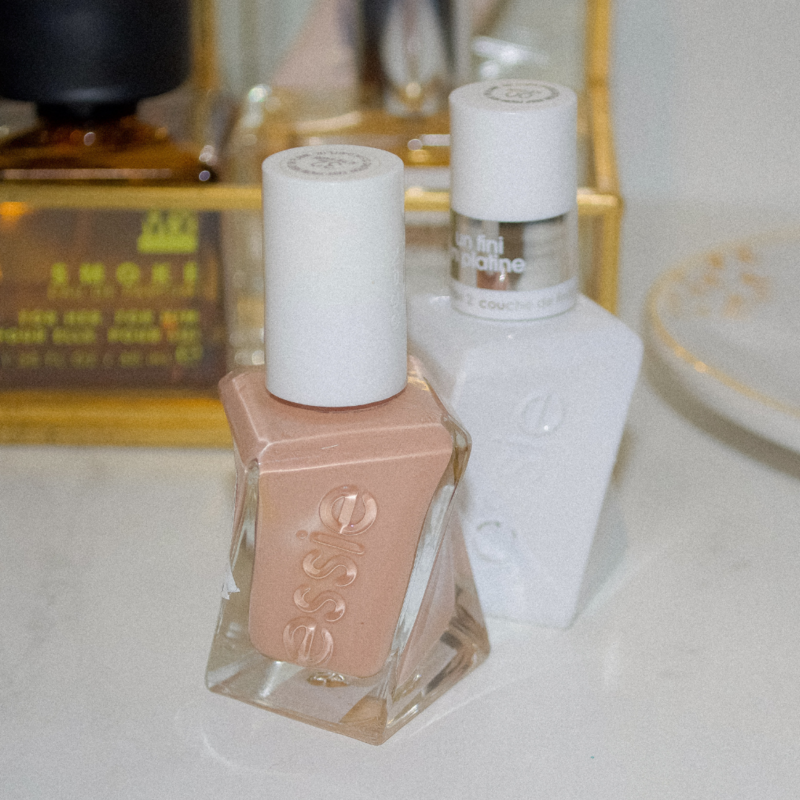 "It's exactly what it sounds like — washing your hair with conditioner in the same way you would with shampoo," says Priscilla Quaye at Into the Gloss. "Working your conditioner around your hair and scalp like you would with a shampoo helps to remove buildup while simultaneously conditioning the hair. A one-two punch!" Not any conditioner will do though. Look for products designed for textured hair that incorporate natural ingredients. Try Redken's All Soft Conditioner, for example, which includes olive oil and argan oil.If your hair is really thick, a deep-hydrating conditioner like Shea Moisture's Shea Butter Restorative Conditioner will work wonders. DevaCurl's One Condition Original is another great choice. This creamy conditioner will keep your much-loved locks moisturized long after you've washed your hair. 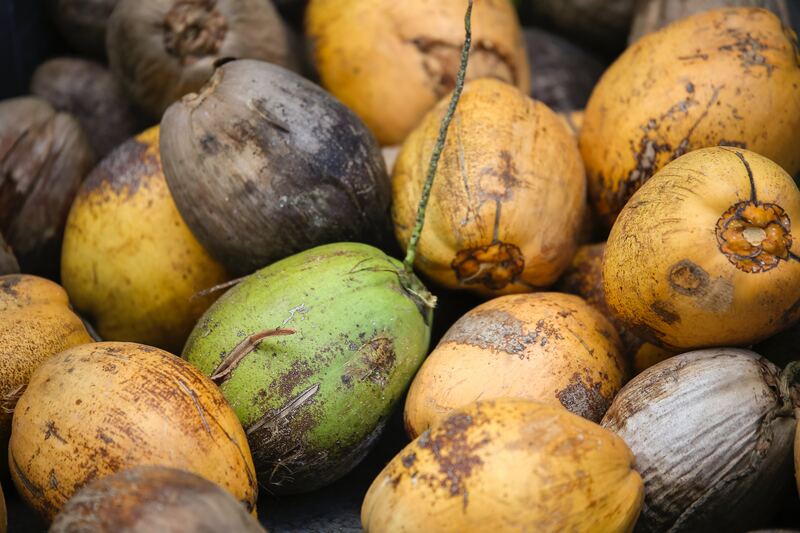 Yes, it's messy and greasy, but coconut oil could be the secret hair care product you've been searching for all these years. 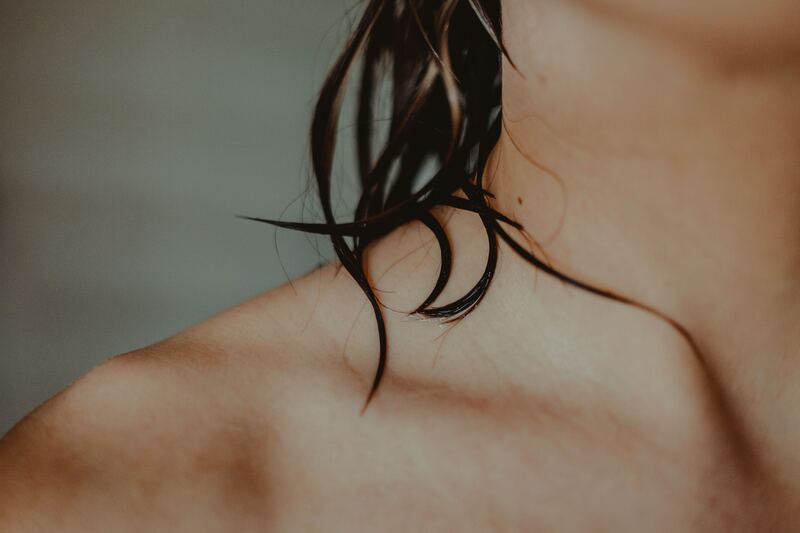 Packed full of vitamins and minerals — you'll find calcium, magnesium, amino acids and B vitamins in coconut oil — this product protects your hair from protein loss when you wash it. Use this product once a week to see results. Remember you don't need a lot of this. Rub a dime-sized amount of coconut oil into your palms and work it through your hair, from roots to tips. Keep at it, and you should notice smoother, cleaner hair in no time. When washing your hair remember to massage your scalp as this will make sure conditioners and oils penetrate deep into your hair follicles. "A healthy scalp equals healthy hair," notes the Good Salon Guide. "Focus on cleansing your scalp when washing, as the cleanser will naturally run down your hair as you rinse taking any dirt and debris along with it. Massage your cleanser into your scalp using your fingertips in small circular motions." Massaging your scalp also comes with other benefits. You will be able to reduce stress and boost your blood circulation. Washing textured hair doesn't have to be difficult. Follow the three steps on this list and you could notice a change in the condition of your hair over time. Signup for daily tips, giveaways and access to our Influencer program to receive our monthly gift! A lot of us are trying to grow our hair out longer or trying to strengthen and thicken the hair we already have. 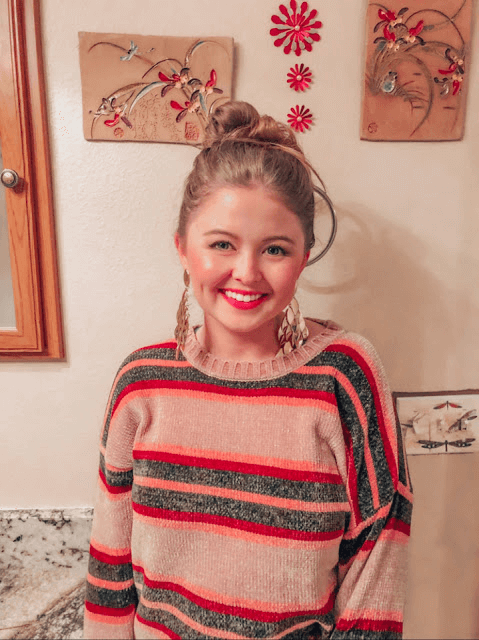 A lot of that has to do with the hair products we have and how we treat our hair on a daily basis with heat styling and products, but there is a huge part that has to do with how much of certain vitamins and nutrients we have in our bodies as well. 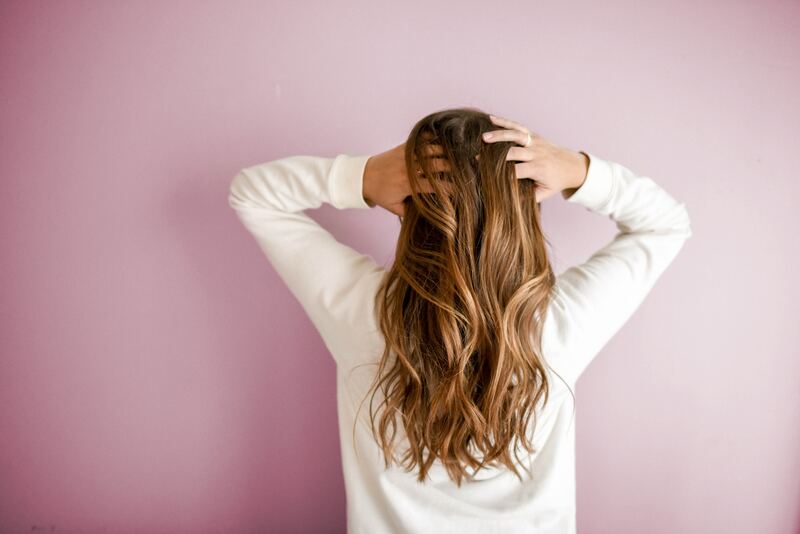 If you've been looking to start taking a hair supplement but have no idea what you should be looking for, I'm here to help break it down a little for you. 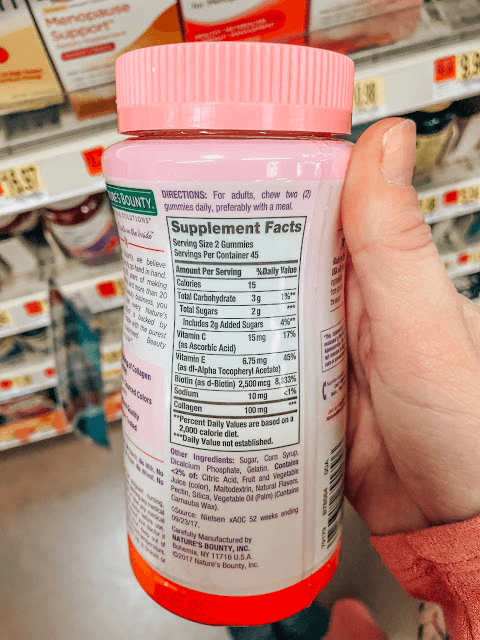 I recently went to Walmart and took a few photos of the supplements they had that were targeted for hair (which is sometimes grouped into hair, skin and nails). 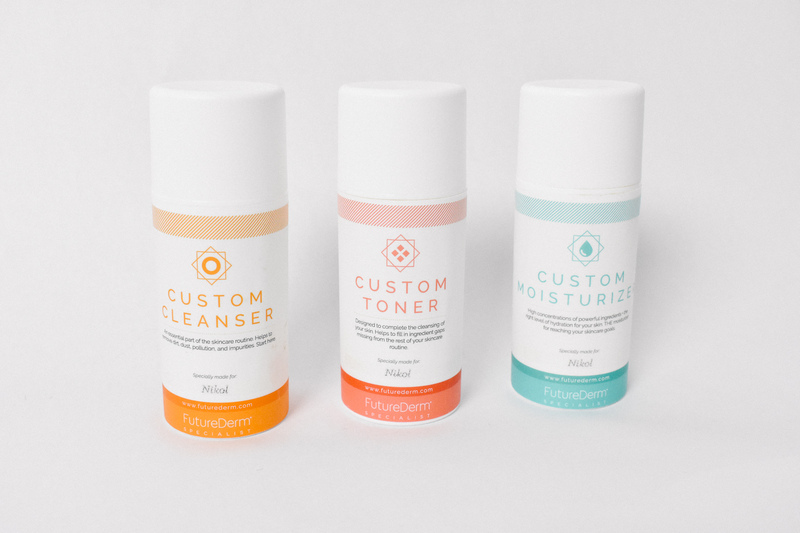 Product Review: FutureDerm Custom Skin Care Products! 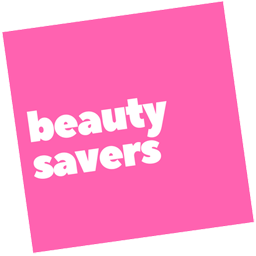 Beauty Savers is your destination for the latest beauty tips, shopping discounts, and giveaways. Disclaimer: A part of Synergistic Marketing LLC, Beauty Savers participates in various affiliate marketing programs, which means we may get paid commissions on editorially chosen products purchased through our links to retailer sites.